I don’t know about you, but I have a serious weakness for taking the easy route when it comes to making meals. . . or. . . ahem . . . buying meals. Don’t get me wrong, the desire of having a perfectly healthy, home cooked meal on the table by 6 every night is definitely there but most of the time 5:45 hits and I’m wracking my brain of what I can quickly whip up that takes little to no effort, resulting in many calls to my husband to just pick something up on the way home. The spirit is willing but the flesh is weak folks. With the start of a new year, I decided it was time to really take my cooking to a new level. . .err any level at that. I enrolled in a food cooking class and have started looking for ways to make the entire process of meal planning a little easier. In the past, I’ve printed out recipes and compiled them in binders that I would randomly pick from. The issue I would always run in to that eventually brought me back to occasional pre-made meals and eating out, is taking the time to sort out all those recipes into a weekly plan and then go through each recipe to compile grocery lists. 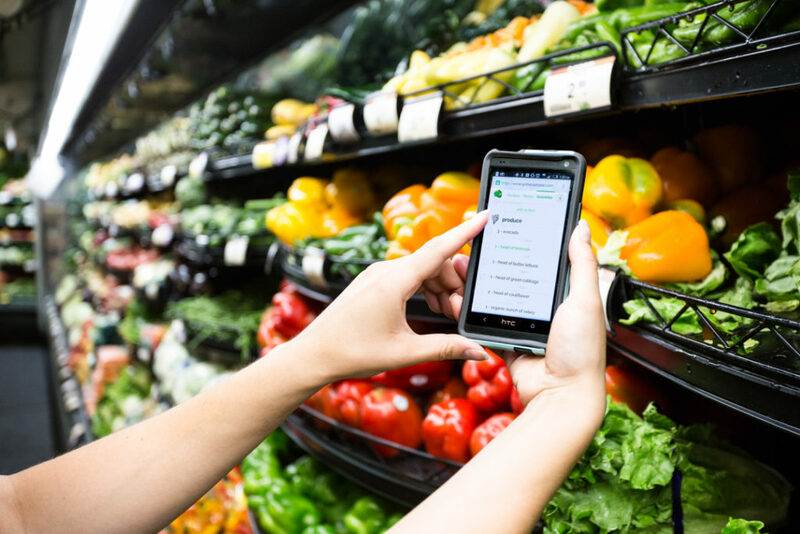 I’ve discovered that there are numerous apps which exist to ease the process of recipe gathering, grocery planning, and food prep, but struggled to find one that did it all in one place. With technology these days, there’s bound to be at least one that does it all right?? Guess what… there is! If this is your first time hearing about the company “Gatheredtable” than you are in for a real treat. As mentioned before, this app does it all. I am able to input my preferred diet, how often I am actually wanting to take the time to cook a meal, as well as other specifics and Gatheredtable automatically generates a full meal plan personalized just for me. But it gets better! 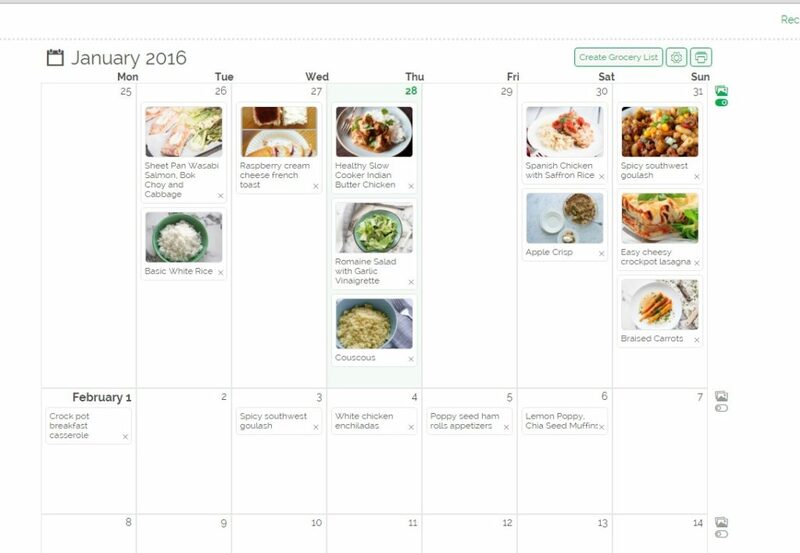 Gatheredtable also generates weekly grocery lists based on the planned meals. As I am at the store shopping, I can check off items from the generated lists right from my phone. 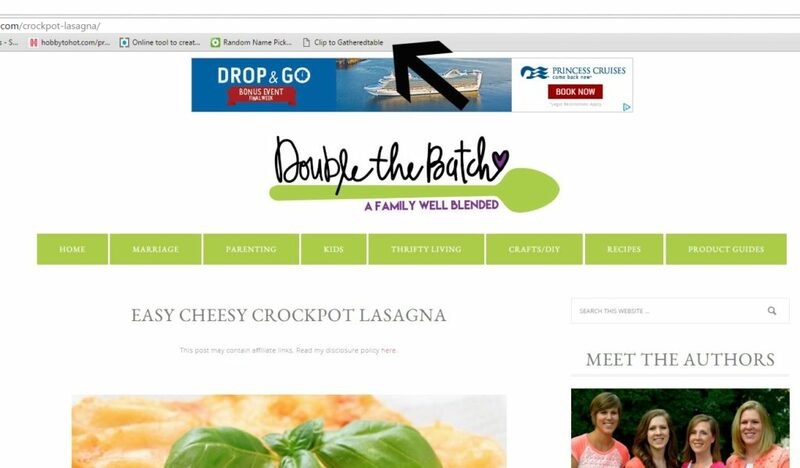 One of my absolutely favorite features that Gatheredtable offers (on their desktop view) is I am able to add a bookmark right on my internet toolbar which is able to automatically pull out any recipe I am looking at anywhere on the web (for example, Pinterest) and it will add it to my Gatheredtable account. If something yummy jumps out to me as I am scrolling through some Pinterest recipes all I need to do is simply click the bookmark link on my toolbar and all of the ingredients needed, as well as the detailed cooking instructions are added to my recipes which I can then schedule on my food planner. 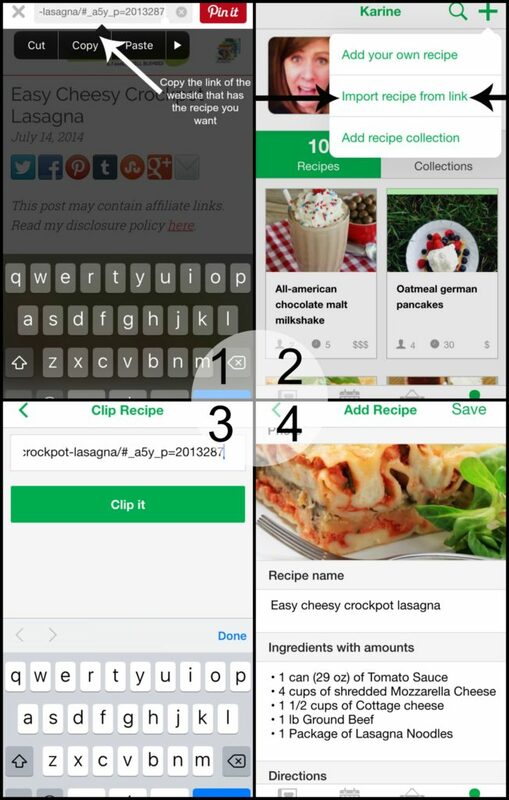 The Gatheredtable APP is just as easy, I just find the recipe I like on pinterest, copy the URL, and paste it into the Gatheredtable app and it automatically pulls out the photo, recipe, and directions. As I mentioned earlier, I have used many apps to aid in meal prep, but I honestly have never used ANYTHING which is so organized, easy to use, and concise. Better yet, Gatheredtable is currently offering a 40% discount ($72/year) for our readers upon signing up for their Annual Subscriptions through this link– a deal you just can’t pass up! This app has already proved to be an extremely effective tool for me. I find myself a lot more motivated to prepare easy, and am able to go about the whole process with a dramatic decrease in overall time and stress. If you need an extra boost of support in your new cooking routine, Gatheredtable is doing a campaign right now on social media under the hashtag #homemade14 where you can share pictures of the homemade meals you make for 14 days, get tips and support, and if you successfully do the 14 days, you’re entered to win a Gatheredtable Starter or Pro kit of kitchen tools. 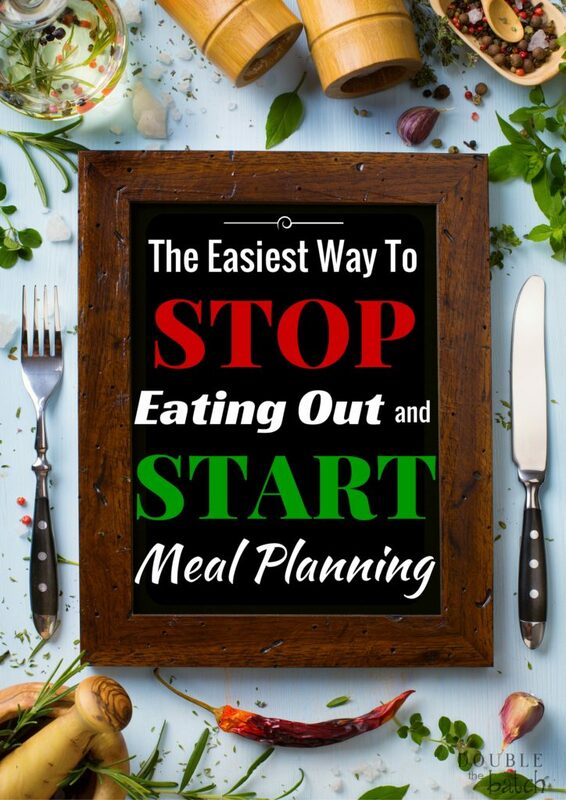 I love this idea of sharing pictures to help keep you motivated with your new meal planning goals. This is a sponsered post written by me in behalf of Gatheredtable. All opinions are entirely my own.